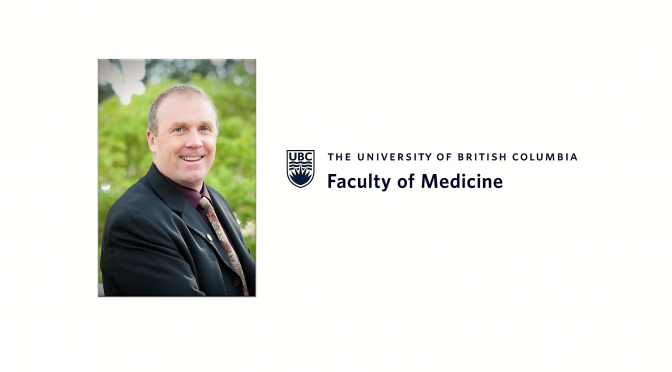 Dr. Miller recently took part in UBC Faculty of Medicine’s one-on-one interview series on senior leadership. As the Associate Dean, Health Professions, Dr. Miller shares his personal outlook on leadership and teaching. Click here to read the full interview with Dr. Miller.